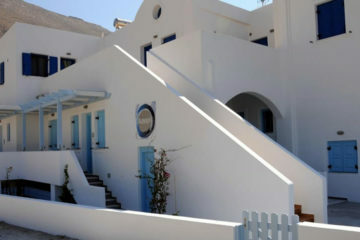 Beautiful rooms and suites with amazing sea and caldera views, located at Akrotiri area. 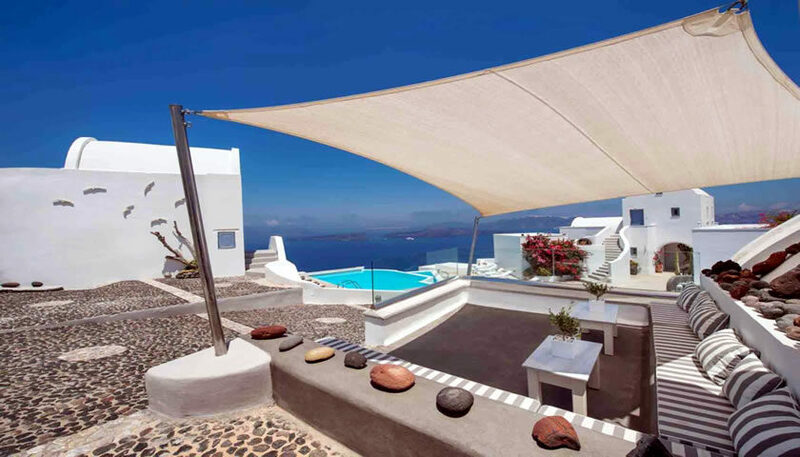 Wonderful outdoor area with adults and kids swimming pools. 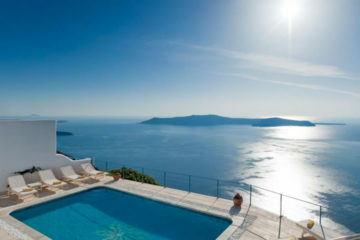 Specify the dates of your visit to Santorini to check availability and prices of Apanemo.